"Did you hug Nesara today?" 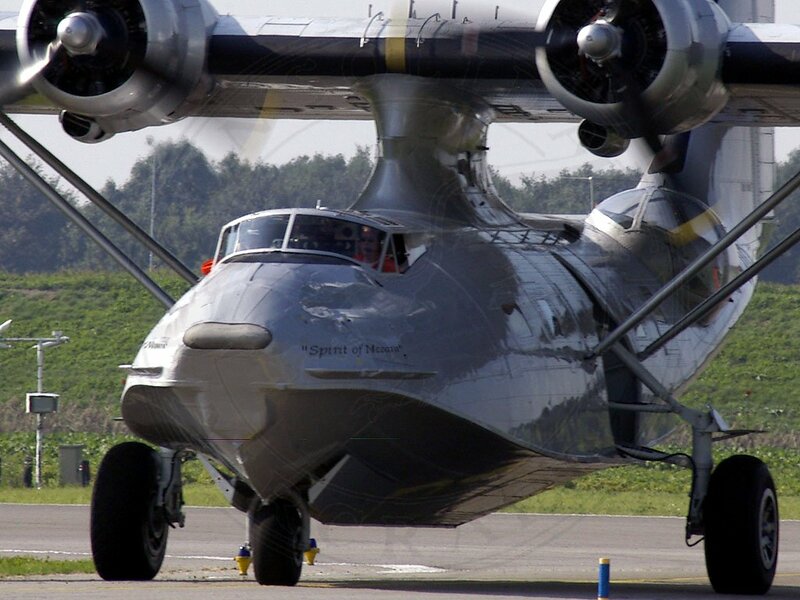 Webmasters "Spirit of Nesara", part two: "ready for take-off..."
Hatonn on the Spirit of NESARA. St. Germain, 30th of December 2005. Lord Kuthumi on intention setting. St. Germain on these final days. SaLuSa: on the current endgame. St. Germain on the current endgame. Michael on July's Lion's gate. 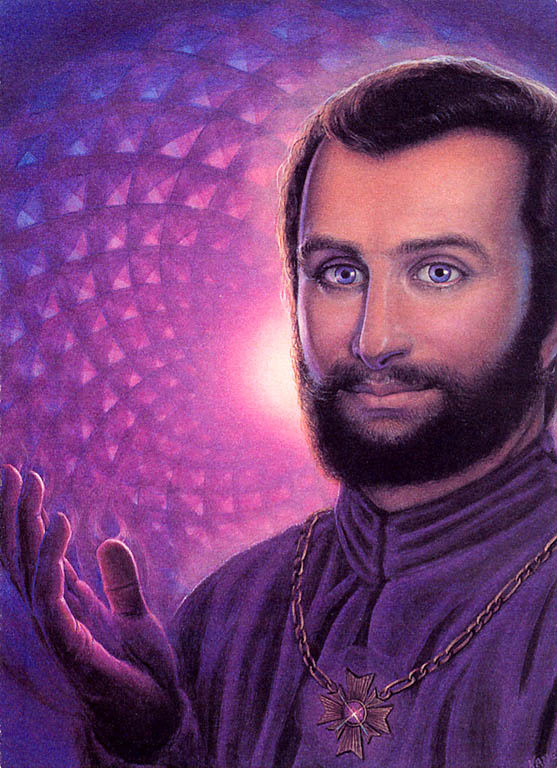 St. Germain: the puzzle will come together. Introduction to our new world. Candace Frieze aka Dove of Oneness? 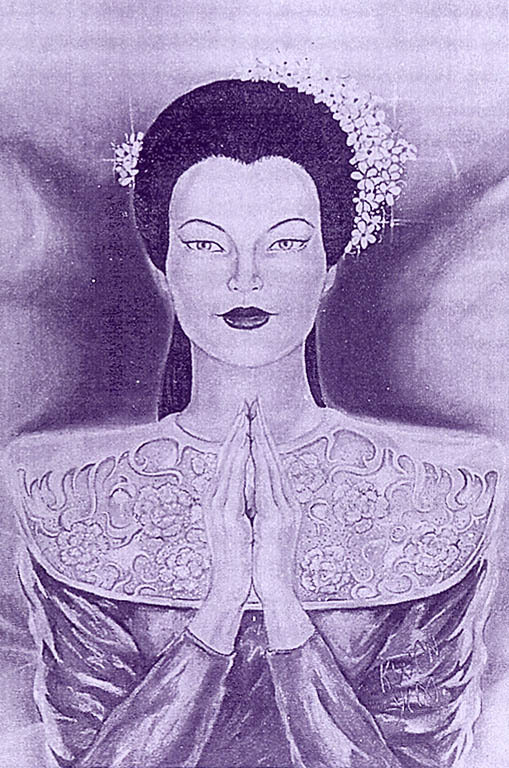 Master Quan-Yin in charge of NESARA. PS: you are whole heartedly encouraged to use your discernment on the material offered through the above links. For those who have little or none: "the feds have taken over the show" as the saying goes. This will only mean it is soon up to us, the people, to direct. The Sirians with a damn good overview and current state of affairs. Ela of Arcturius with a very clear status on First Contact. Sananda with a very interesting development concerning ocean life. Ashtar with an overview of the developments on a world-wide scale. 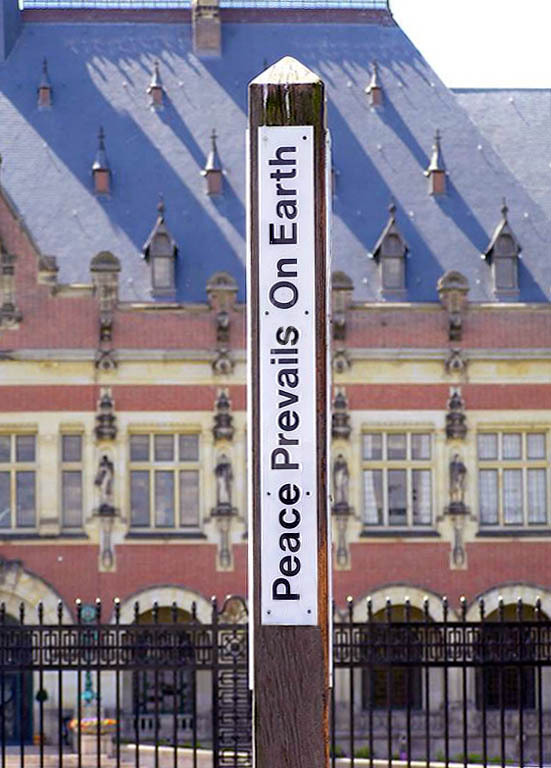 The Peace Palace activists site archive. Milson's view on our near future. in a very down to Earth and practical way. Here !!! or: how to live your dream. Go for it !!!!! 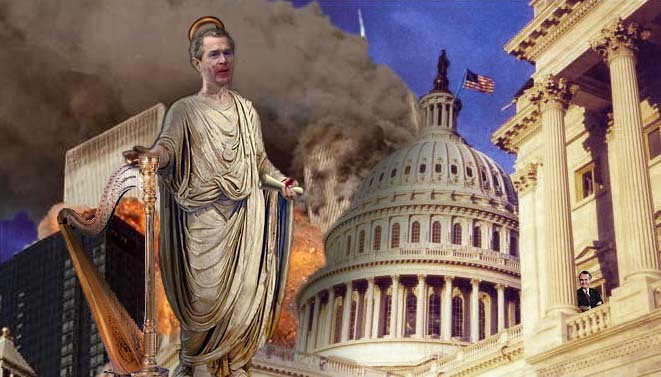 N E S A R A UPDATE: August 19, 2004, by Patrick H. Bellringer. on so called "delays" concerning NESARA and First Contact. We are going to be having tea with The Captain [Beloved Lord Ashtar], and the Admiral [Beloved Lord Sananda Kumara], Beloved Ascended Master Saint Germaine, and all the FORCES OF LIGHT very soon!" And so It Is my beloved ones !!! FORGET and RELEASE all 3D sharades !!! All blessings come from Above, not below. Be free and smile ! Be grateful. Stand firm in your Being. Let us accept the Holy Gift with a quiet mind and an open heart. Remember: anger, rage, retribution and the like is food for the dark. Get wise! Stay neutral. "Muppet lab, where the future's bein' made today..." LOL! "I would like to address the rumors that are flying around today! Folks, THE FORCES OF LIGHT ARE IN CHARGE HERE! This planet is COMPLETELY WITHIN the complete jurisdiction of the 'Solar Tribunal on Saturn' and has been for quite some time!" Sounds interesting, doesn't it? 05-31-04.
and we in the Heavens will rejoice with you." Le Comte de St. Germain May 25. Sananda: many confrontations are about to be resolved. 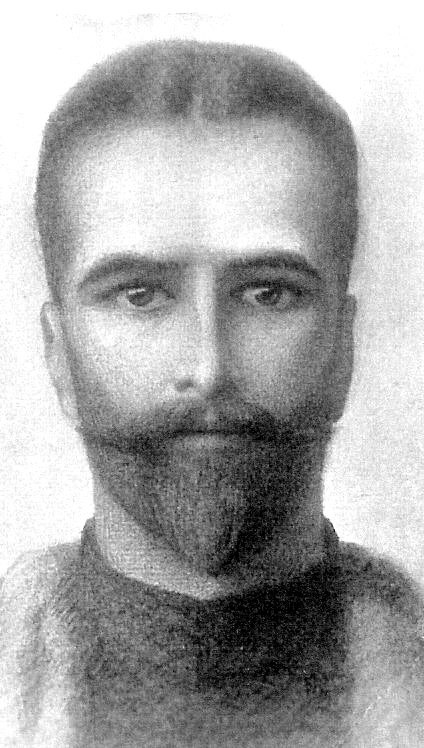 Le Comte de St. Germain May 18. "Allow the Dark to be your catalyst for change, not your enemy." How is plan B going? This is a VERY PERSONAL question. Supreme Court Judges reveal their true color. The Count says it's enough! Forces of Light fully positioned. Le Comte de st. Germain needs our call, NOW, to assist. Read his message and pray the prayer, NOW!!! ARASEN WON NOW, all we need to do is declare it. No more delays!!!!! Are we idiots? NO!!! SO DO IT!!!!! It is all about CREATION. SO LET'S DO IT ALL TOGETHER! THE VISION OF THE GOLDEN AGE IS ALL ABOUT CREATION. SO LET'S DO IT ALL TOGETHER! Al good things will come in 3. All the good prayers will be repeated 3 times. you will know that GOD is with you in the GOLDEN AGE, and he will stay with you all the time. So do what you have to do, to get the vision done and remember ANAM PATEH. "Only if and when compassion has taken homestead in the spiritual universe of an individual will and can the urge of controlling others, even for their supposed benefit and advantage, dissolve in exchange." Sheldon Nidle update march 9. More beef: Jennifer march 9. Creator God Aton of Light is at the helm. 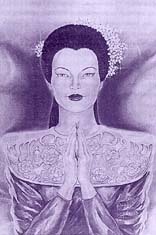 some people forgot to do their NESARA homework: here ! and other very interesting items. The Duality Game has ended. That gag order is an Illuminati tool! 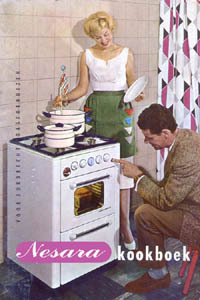 This ­ in my opinion ­ is the popcorn phase. Sit back and enjoy! The energies are awesome and very intense. No hiding under the table now. Brilliant piece by the Sirians. "Any moment the order will be given and Heaven in all its glory will arrive on planet Earth." 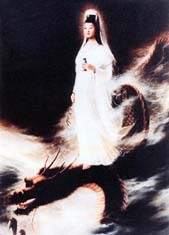 Truth, peace and prosperity for all, including Shan! 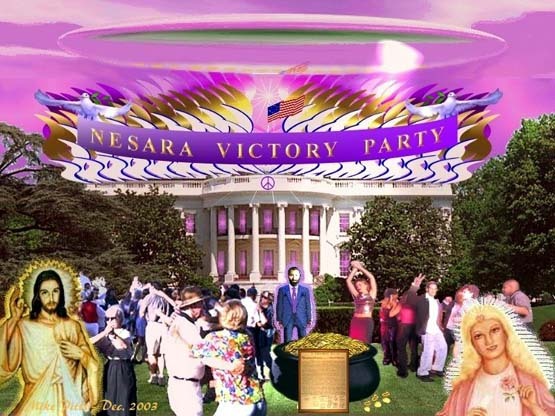 The great divine law of NESARA, known as The National Economic Security and Reformation Act, was formulated in the plans of Creator God Aton of Light long before the foundations of our planet Earth were laid. It is a divine law because it marks the beginning of the Age of Peace and Enlightenment and the establishment of God Aton's Kingdom of Heaven on our Earth. 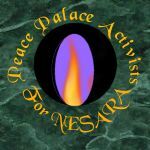 NESARA announces to the people of our world the "second coming" of the great Truthbringer, Esu Immanuel Sananda, and the return in physical form of the Ascended Masters and our other brothers and sisters from the Realms of Light. the Now, where Dark meets Light. It is our pleasure to assimilate, in dignity for all. Warm up the old VCR. "Albeit, that being said, let it also be understood that it's a process more that an event. It's a process in that it is much like a 'game', much like a puzzle or an 'erector set', where each day's activities form a piece to the puzzle or another piece added to the project that is being built and these days build one upon another. Sometimes without seeming connections. But together they are building the foundation that will support the changes that the announcement of this program will bring."